The nearest airport is Kuala Lumpur International Airport. A coupon or metered budget taxi to or from KLIA will take 30 minutes and cost around RM60. Alternatively, you can take the KLIA Transit from the airport to Putrajaya station and transfer to a taxi. For public transport the fastest choice is the KLIA Transit connecting Kuala Lumpur‘s Sentral train station to its airport, which stops halfway in between at Putrajaya. Trains run every 30 minutes, take 20 minutes and the list price is RM 14 one-way (as of Nov 2016). Using a credit card to book the ticket on the kiosk can get you a 10% discount (RM 12.6). Putrajaya tour return tickets are no longer available. Note: The high-speed KLIA Express is not to be confused with KLIA Transit. 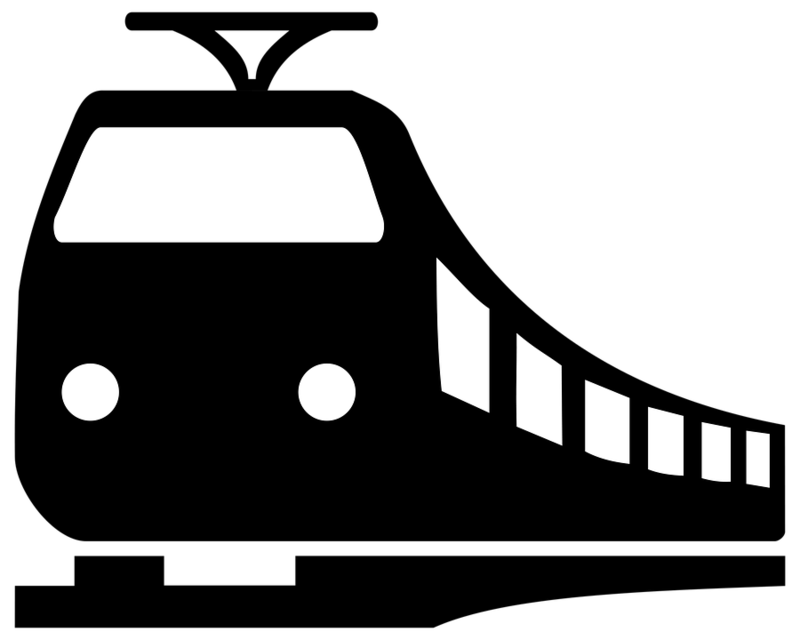 KLIA Express, unlike KLIA Transit, goes from the KL Sentral train station to KLIA and vice versa non-stop, which means the train just goes past by the Putrajaya train station. Do not ride KLIA Express if you’re heading for Putrajaya. Coupon taxis from Kuala Lumpur‘s KL Sentral cost a fixed RM45, but otherwise you’ll have to try out your bargaining skills – figure on RM40-50, and expect to pay more at night. Some bus services from the popular hubs for tourists are – Nadiputra 500 from Kotaraya (beside Mydin mall) and RapidKL 506 from Bandar Utama. Both of these Kotaraya and Bandar Utama are popular bus-terminuses, which are well connected by other buses and trains. However for both the cases, the frequency is typically one in every hour. Also, bus service is provided from 6:30AM until 10PM to and from Cyberjaya, Putrajaya, Serdang commuter station, Sinar Kota and Pasar Seni LRT station in Kuala Lumpur. The bus fare for one-way is around RM 3.50 and takes about 30 minutes-one hour, depends on the traffic flow. Usually, on non-working days the time the buses take to arrive at Putrajaya will be much faster, but the frequency of the buses will be accordingly reduced. The new Express network by Rapid KL links KL Sentral to Putrajaya with only RM 5 for an unlimited daily pass. All public buses from Kuala Lumpur to Putrajaya drop and pick up passengers from the bus terminal beside the train station (Putrajaya Sentral), which is at least 5 km from the core district. Public transportation within Putrajaya is woefully inadequate, as distances are long and you need wheels to get around. Occasional Nadiputra buses putter about from the train station at random times in random directions. These buses charge a flat fare of 50 sen for adults and 30 sen for child below 12. Your best bet is probably to enquire at KLIA or KL Sentral about organized tours. There are also public two-hour tours at 11.30 AM and 3 PM on Saturday and Sunday only, departing from Putrajaya Sentral station that charge RM 20 per person (as of Nov 2016). Ticket counter opens 30 min before departure. You can buy the ticket at the counter or the in the bus itself. Coupon taxis from the Transit station charge RM8-10 to most points in Putrajaya. 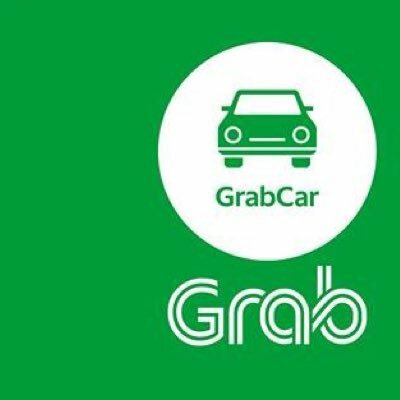 Other taxis are limited and it’s best to book by phone at +60-3-5512-2266. Other taxi hotlines include: Putrajaya Cyberjaya Radio Taxi at +60 03 8888 4000, which operates 24hours. Chartering starts from RM30/hour, negotiable downwards.